When it comes to the beauty of nature I think Sunrise is one of the most beautiful things, probably the most incredible one. We just cannot describe in words of the fascinating beauty of the sunrise. If you have ever seen Sunrise then you can easily understand the depth of my words. It looks different from different locations, I guess you must have noticed the same. But did you ever thought how it looks like from different planets? No? It’s okay. today, I gonna let you see how it looks from different planets. 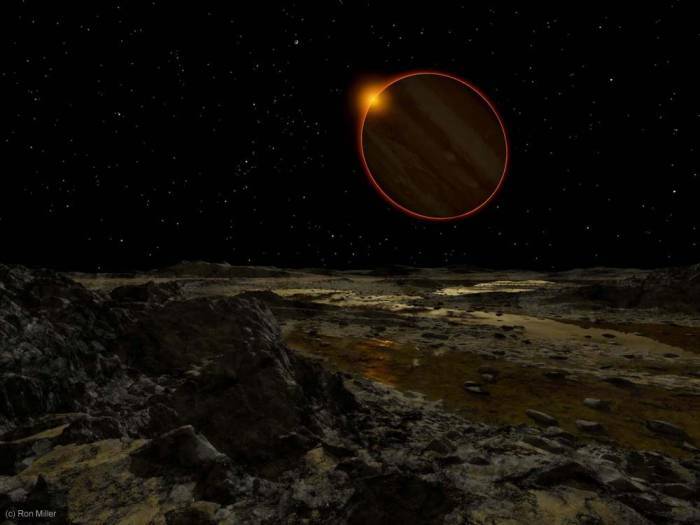 A guy Ron Miller has worked hard for years so that you can know how sunrise look like from other planets. Let’s see how Sunrise looks like from other planets. Sunrise on Mercury appears three times brighter and bigger than that on the Earth as Mercury is the closest planet to the Sun. So we can say the sight of Sunrise from mercury is one of the best than other planets. 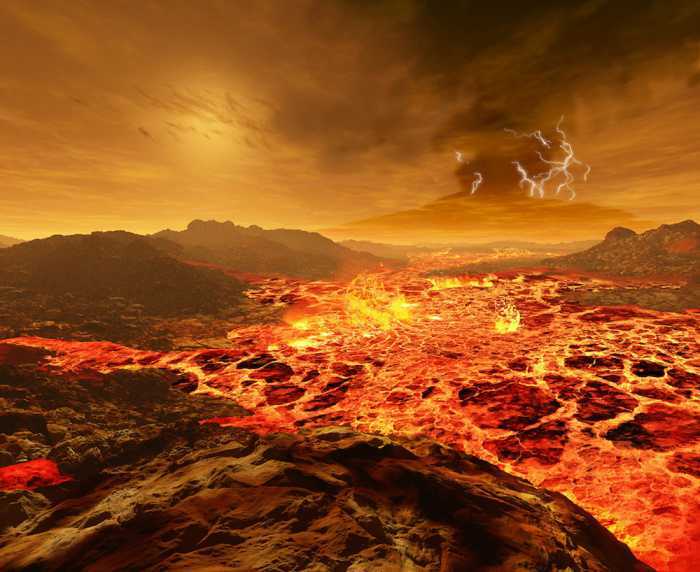 Even Venus is closer to the Sun the earth but there is a layer of thick clouds of gases between the Sun and Venus. Therefore, Sunrise does not look shiny and bright from Venus. 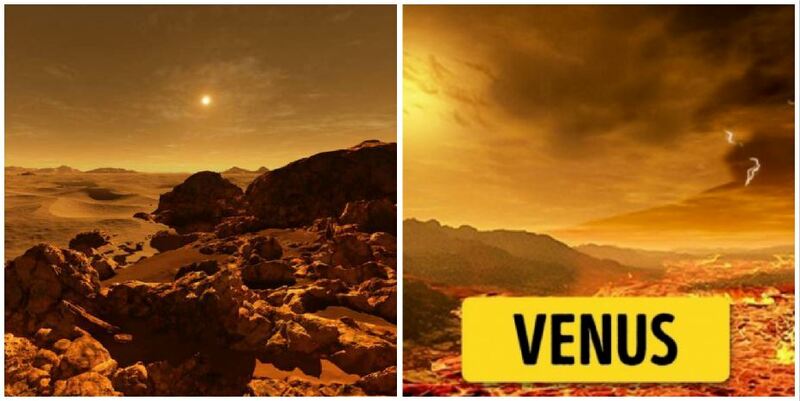 Visibility of Sun from mars is not that clear as there is a 230 million kilometers distance between the Sun and Mars. 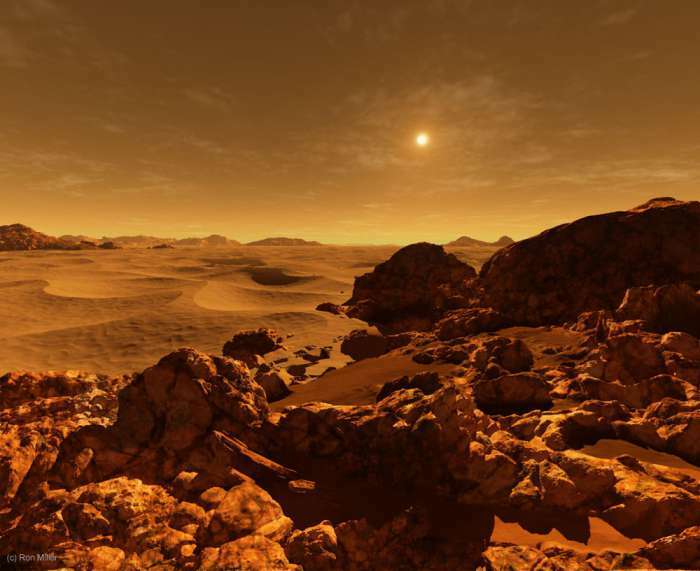 Also, Sunrise look like very faded from mars because of the presence of dust in its atmosphere. Europa is a moon of Jupiter, one of the largest planet in our solar system. Sunrise looks very beautiful from there. 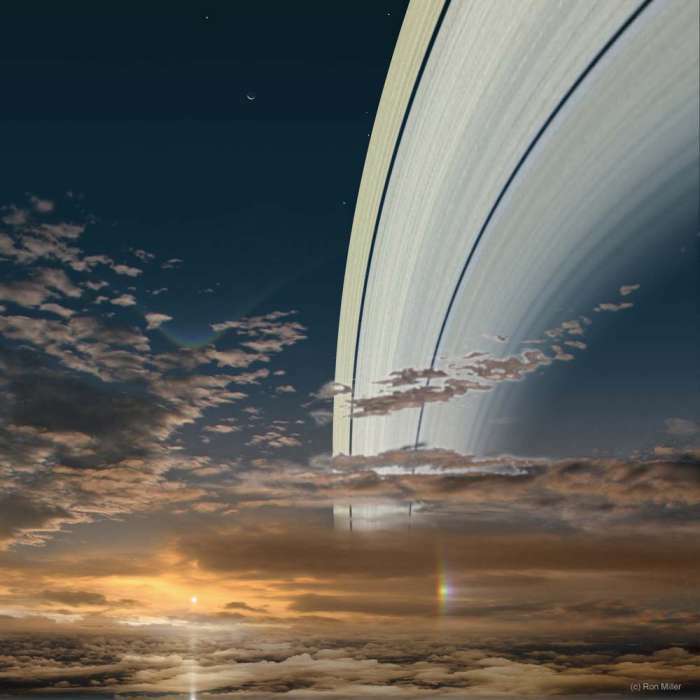 The sight of Sunrise from Saturn look like amazing. Because of the presence of water and some gases in Saturn’s atmospheric layer, it looks incredible and its rays create an illusion of multiple Suns. Ariel is the moon of Uranus, it is about 2.8billion kilometers far from the Sun, so it is barely visible from there. You can say that Sun looks like a tiny star from Ariel. 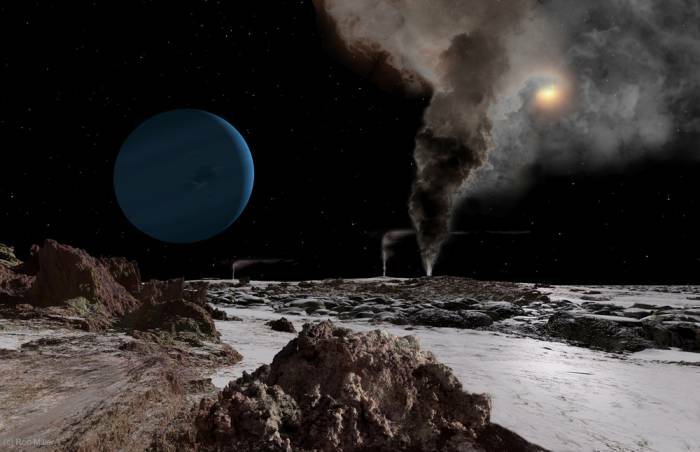 And when we move further in the Solar system we reach to Triton, one of the largest moon of Neptune. 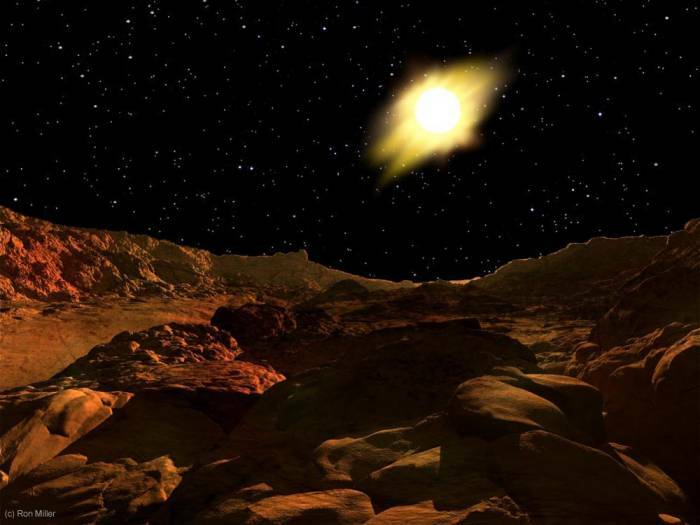 But just like Mars, there is dust in the atmosphere of Triton, consequently, Sun looks like a lame source of light from Triton. 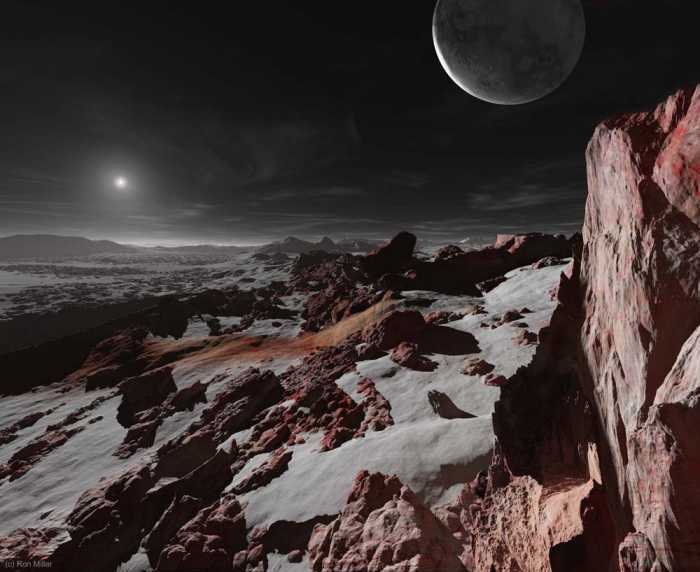 Although scientists do not consider Pluto as a planet anymore if we talk about the sight of Sun from Pluto than it is 6 billion kilometers away from the Sun. 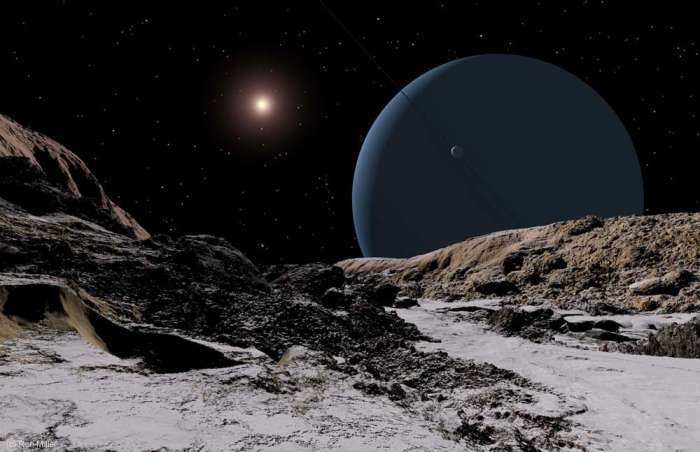 So, Sun looks like a bright moon from Pluto. Also, Read 10 Shocking Confessions By The Movie Theater Staff That Prove People Are The Worst!